Thyroid Awareness Week is held to raise awareness of thyroid disease. 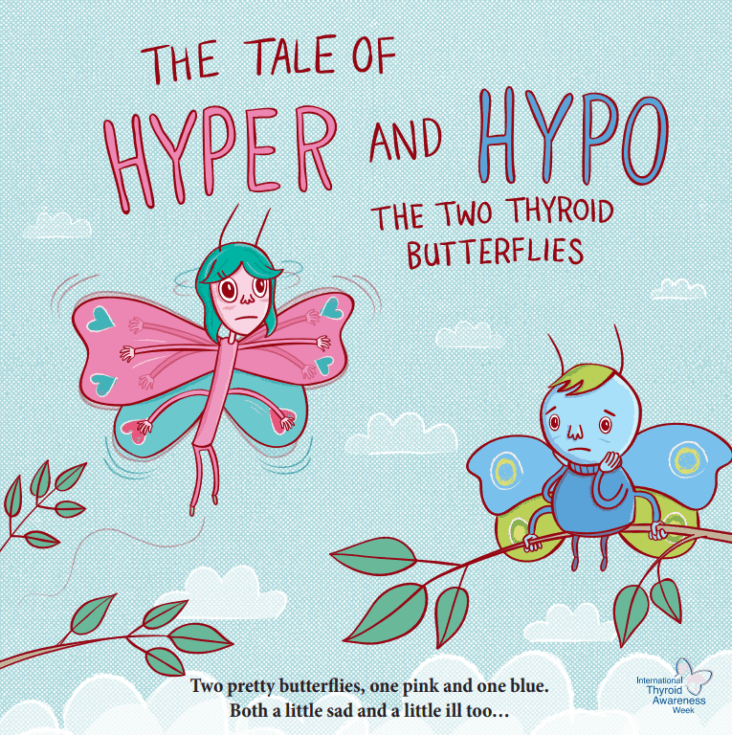 Thyroid disorders are relatively rare in infants and children. Nevertheless, being aware of their symptoms is vital to allow early diagnosis and treatment.